Herbert and Helen Kawahara are philanthropists who are deeply involved with organizations throughout Los Angeles that serve the Japanese American community. 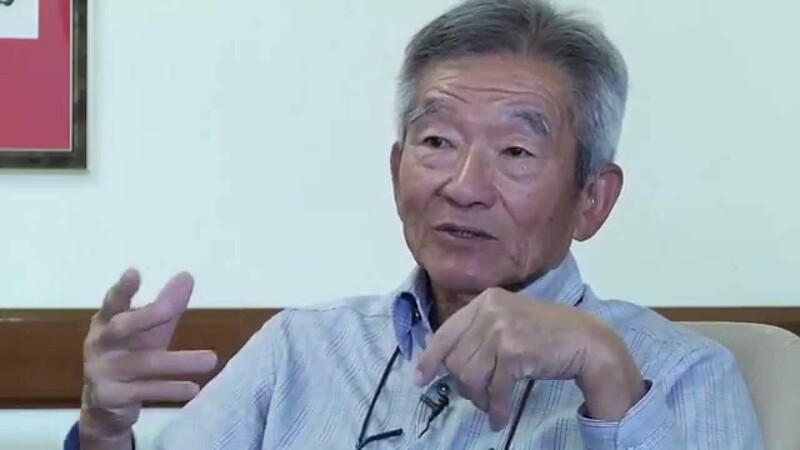 Herb Kawahara is a philanthropist, retired president of the Pacific Stock Exchange, chair emeritus of the UCLA Foundation, and one of the original Nikkei Bruins. He is also a longtime champion and supporter of Japanese Studies at UCLA. In 1997, his gift to the Terasaki Center established The Herbert and Helen Kawahara Fellowship to support UCLA graduate students wishing to develop expertise in Japanese culture while pursuing professional training in any academic discipline. The Herbert and Helen Kawahara Fellowship was established in 1997 to provide fellowship support for graduate students who wish to develop Japan expertise as they pursue professional training in any given academic discipline. In 2006, this endowment was strengthened by further funding from the Shapiro Family in honor of the Kawahara Family - a marvelous testament to Herb’s magnificent leadership. To date, Kawahara Fellowships have provided over $125,000 for 20 graduate students, many of whom have gone on to earn PhDs and become experts in their fields. Helen Kawahara passed away on May 4, 2012.